When I travel I prefer staying in smaller hotels rather than large franchise chains. 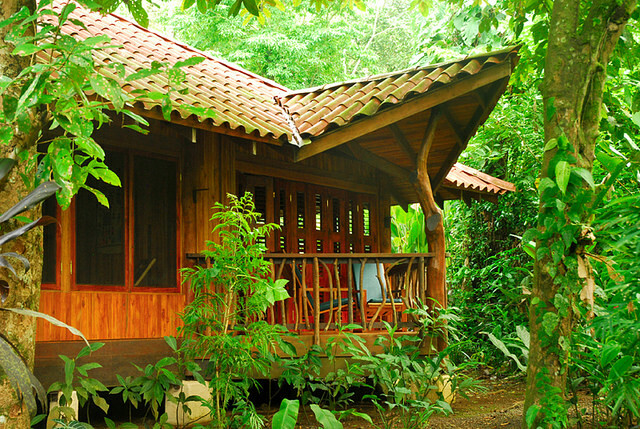 Small hotels in Costa Rica offer unforgettable travel experiences. They enrich your journey with something different – history, culture, remarkable architecture, outstanding surroundings, new friends or unusual charm. If you’ve ever stayed at a small boutique or family-run hotel, you understand what I’m talking about. Instead of an impersonal homogenous chain hotel, you get a distinct place where design is intrinsic to the experience, where hotel staff gives personalized service, where details and quality count, and where charm eases you into relaxing even before you’ve checked in. Small, out-of-the-ordinary hotels are easy to find in Costa Rica, where major international hotel chains have only showed up in force during the past ten years. Before that, hotels were started by families or couples or individuals running their own business in some beautiful location where they lived in the country. Many of the hotels are environmentally responsible, taking care of the planet before it was popular to do so. One of the attractive aspects of the Costa Rica travel agency Horizontes Nature Tours is that, for the most part, they only work with distinctive, smaller-sized hotels in Costa Rica. The 31-year-old agency is impeccable in making sure the hotels, tours, restaurants and transportation services they use meet their standards for comfort, accessibility, quality, safety, and sustainable practices. Your Costa Rica vacation will be unique, customized and unforgettable when you travel with Horizontes Nature Tours. The agency offers six day to 12 day vacation itineraries. See the highlights of Costa Rica at Arenal Volcano, Monteverde, Manuel Antonio and the Osa Peninsula staying at hotels like Casa Corcovado bordering the world-famous Corcovado National Park, luxury hotel The Parador by the Manuel Antonio National Park, and the lovely Bougainvillea Hotel just outside the capital city San Jose. Go off the beaten path in nature to places like Playa Nicuesa Rainforest Lodge in Golfo Dulce, El Silencio mountain retreat, and the riverside eco-friendly Pacuare Lodge on the Pacuare River – renowned for whitewater rafting. 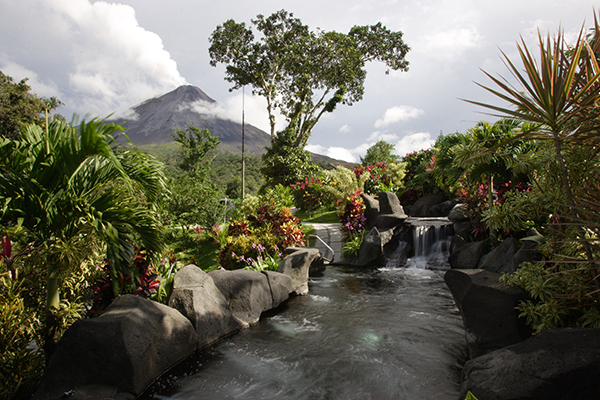 Experience Costa Rica’s outstanding national parks when you stay at places like Arenal Manoa Lodge at the Arenal Volcano, Pachira Lodge by the Tortuguero National Park, and Arenas del Mar Resort close to the Manuel Antonio National Park. 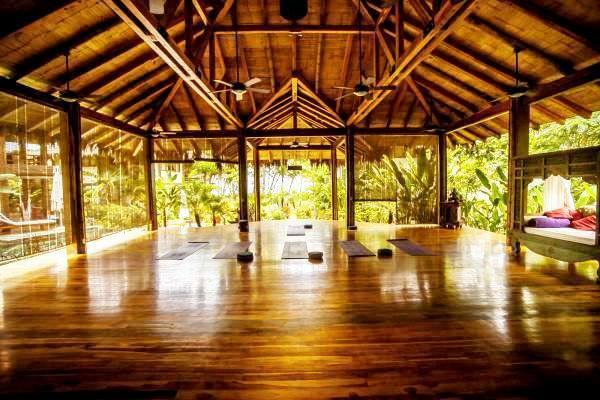 Enjoy unique travel programs like yoga and wellness or bird-watching, staying at boutique hotels like Pranamar Oceanfront Villas & Yoga Retreat in Santa Teresa Beach, Xandari Resort & Spa in the Central Valley, the Monteverde Cloud Forest Lodge, and Villa Lapas Nature Reserve and Resort by the Carara National Park. 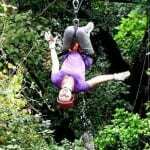 Be adventurous on Costa Rica adventure tours, visiting places like Hotel Hacienda Guachipelin at the Rincon de la Vieja Volcano, Drake Bay on the Osa Peninsula, and Puerto Viejo on the Caribbean Coast. 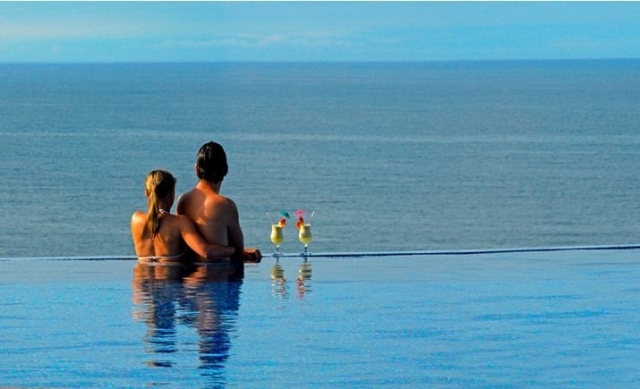 Costa Rica honeymoons couldn’t be more romantic at charming Costa Rica hotels like Finca Rosa Blanca Inn on a coffee plantation above the Central Valley, El Establo Mountain Lodge in the Monteverde cloud forest, Hotel Arenal Kioro Suites & Spa in front of the Arenal Volcano, award-winning Hotel Punta Islita on the beach in Guanacaste, and Si Como No Hotel and Spa in Manuel Antonio. 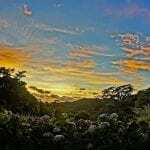 The whole family will have fun at places like Selva Verde Ecolodge along the Sarapiqui River, and Punta Leona Resort and Nature Reserve close to Jacó Beach on the Central Pacific Coast. 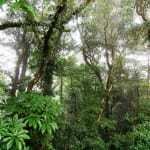 Contact Horizontes Nature Tours for your travel in Costa Rica.